As women, we are so busy with so many tasks everyday from kids to cooking to being a good wife and friend. This is not to mention the duties we have at your job or household tasks that need to be done. It is enough to make a woman feel overwhelmed. I don’t know about you, but why is it at the end of a tiring day when I have done so much do I still get the feeling that I have not done enough? Today is the perfect example. Here is a list of what I did today. Took my daughter to school. Finished and filed my taxes. Made an appointment to get my oil changed. Filed a legal document for my business. Had a meeting at church. Took my daughter to work. Took the same daughter’s car into the shop for repairs. Had lunch with my husband. Ran 4 miles on the treadmill. Made travel plans for an upcoming trip. 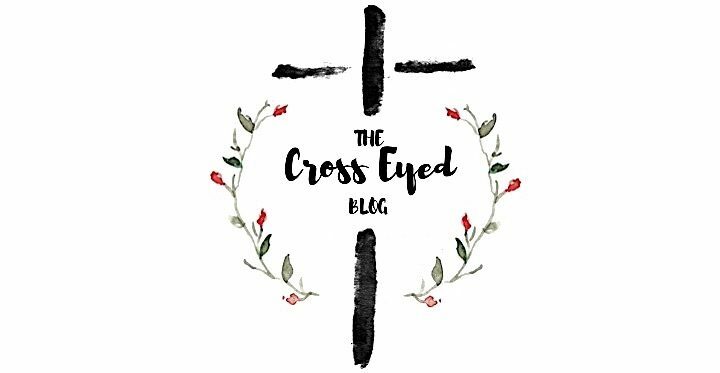 Spent time writing a blog. Made lemon bars for an event tomorrow. Did the dishes again and ran the dishwasher. Made the kids do some chores. Whew, I am making myself tired just by writing down everything I did today, and this is not even an all inclusive list! Why is it when the day is over do I still feel I have not done enough? It really is a huge lie I tell myself. 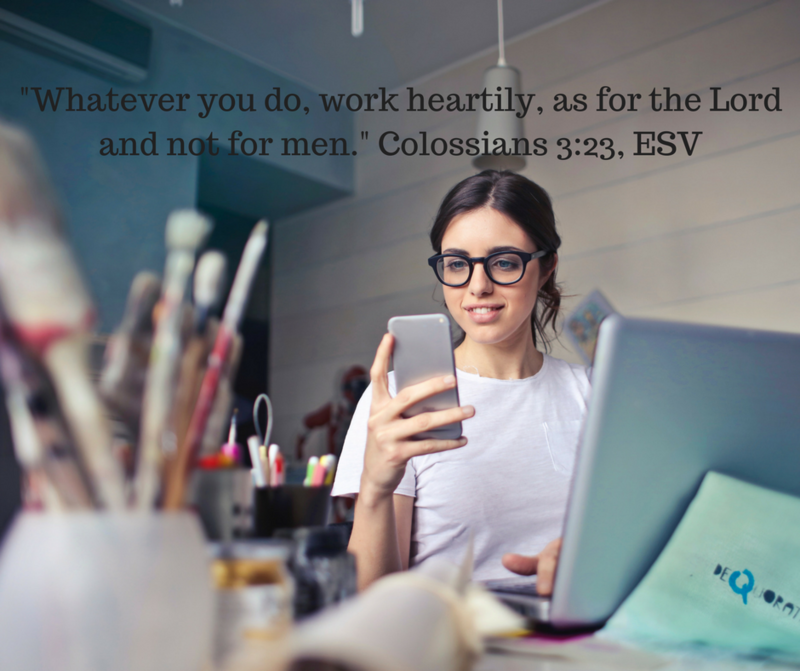 The lie of a full and busy life will make me happy or give me a sense of accomplishment, but really it just leaves me weary and disconnected from Christ. I am a Martha at heart and always will be, but I can do nothing without Christ. 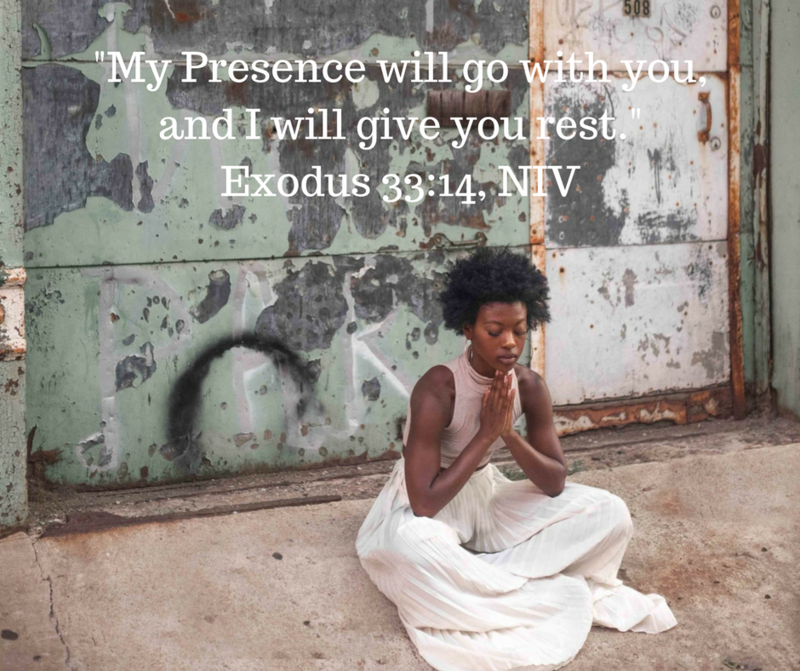 My good work has to be balanced with resting my body and resting in Him. I believe we all could use a prolonged time of unplugging from the world and plugging back in to Christ. 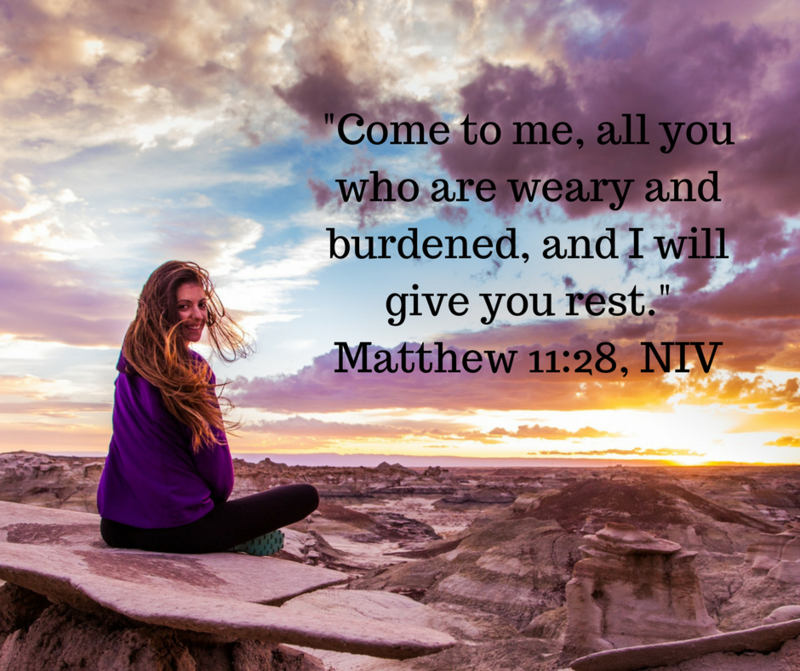 Be encouraged that God is with you, and He will give us rest. His yoke is easy, and His burden is light. He is a good Father. He loves you and wants to have a relationship with you which is built on faith, love and communication. Tell Martha to take a much needed nap and let Mary take over to spend some time at the Father’s feet. It is a good and renewing place to be.